TORY RICHARDS: I just love babies! Very cute, I like babies too. So cute! 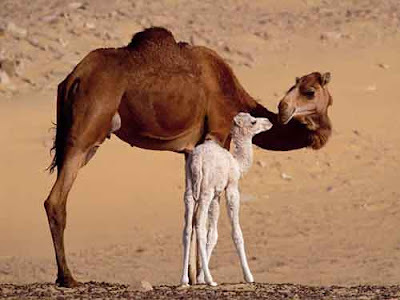 I don't think I've seen a baby camel before. It was the first time for me too, guiltingreader. Too funny Armenia! How many did you ship off?